EVERY significant force in modern politics requires an essential text as a means of presenting the world with its own unique ideological vision. 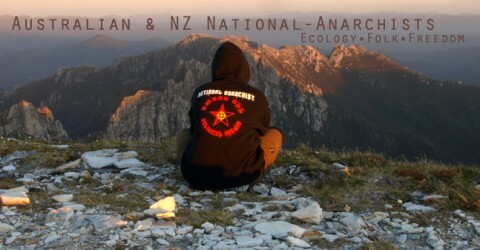 NATIONAL-ANARCHISM: A READER is perhaps no different, in that it represents a fresh attempt to …both educate and inspire a new generation of disaffected young radicals. This book, brimming with original ideas and practical remedies, is the ‘bible’ of a new and dynamic phenomenon that seeks to transcend the superfluous and obsolete ideologies of ‘left’, ‘right’ and ‘centre’. In a time when the West is beginning to crumble beneath the weight of its own hypocrisy, an undertaking of this magnitude has become more important than ever before. The contents examine a wide range of issues, including Politics, Economics, Race, History, Philosophy, Community, Education, Zionism, Defence, Revolution, Semantics, the Environment and Anarchism itself. Contributors include Troy Southgate, Keith Preston, Welf Herfurth, Flávio Gonçalves, Brett Stevens and Josh Bates. We have also recently updated our list of available books, here. 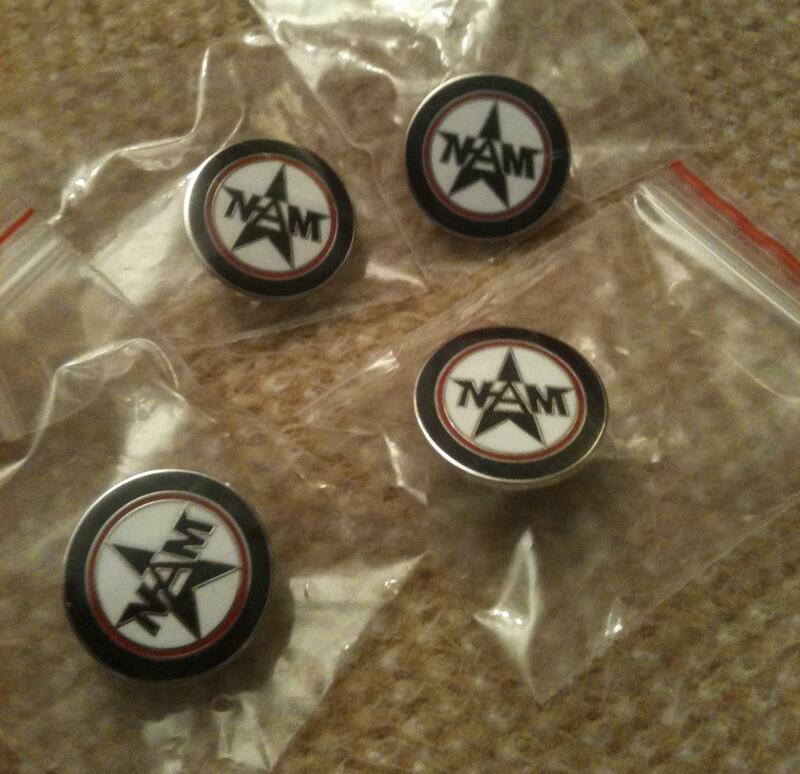 Contact us from this page for more details on our books and badges. All comments are moderated, so only the website administrator will see your message.